My प्रिय clothes of Padmé. I have not put them in order of favorites. Which is your favorite? She had just gotten the information a few hours into that morning that the two हीरोस of the Clone Wars Obi-wan and Anakin had rescued Chancellor Palpatine and were coming back to Coruscant that very evening. a comment was made to the poll: Which Walt डिज़्नी Princess would आप say she resembles the most personality-wise? 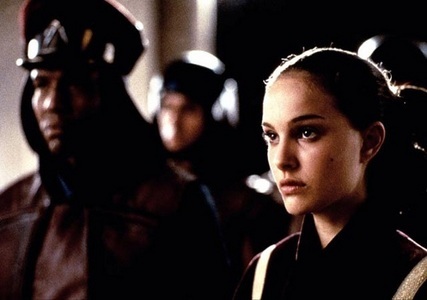 What quote did Padme NOT say? "We shouldn't have come back." "We will discuss a NEW treay." "I don't need और security, I need answers." "Are आप sure about this?"